Yesterday, the third Monday in January, has come to be known as Blue Monday. It is this day that is reportedly the saddest of the year. The holidays are over, credit card bills are in the mail, daylight is reduced and winter’s rains or snow in full force. Though struggles with depression and SAD (Seasonal Affective Disorder) are very real and legitimate reasons for feeling blue, perhaps we humans also suffer because of our expectations of perfection from ourselves and our lives. Over the Christmas break, hubby and I started watching the TV show “Call the Midwife”. Probably my favourite part of each episode are the narrations, at the end of each episode, by Vanessa Redgrave. “Perfection is not a polished thing. It is often simply something that is sincerely meant. Perfection is a job complete, praise given, a prayer heard, it can be kindness shown, thanks offered up. 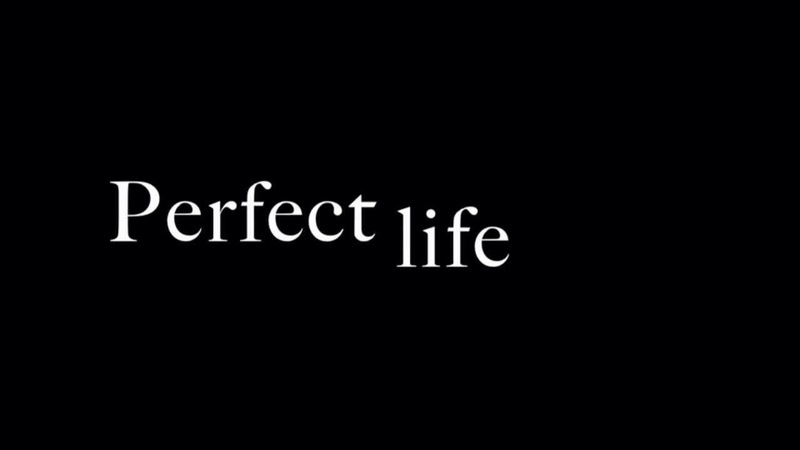 Often, our view of, and desire for perfection, is the letter-of-the-law perfection … everything, always perfect. Yet, human perfection is more grand, more personal, more subjective. For most of us perfection can be a steaming hot cup of our favorite beverage, awakening to puppy licks or toddler babble or a soft kiss on your forehead. Perfection can be snowflakes falling softly, or the sound of rain outside your window, or a moon shining big and bright. It can be completing a report, leaving work exhausted but satisfied, cleaning a cluttered closet. Perfection is best seen in others when they whisper our name in prayer, or meet our eyes and smile. We are our perfect best when we are real, when we duplicate kindnesses we see in others, when we work, pray, praise and are thankful. We are our perfect best when we breath in, and out, and recognize the perfection in each breath. May we ponder, today, that which is truly perfect in our lives.